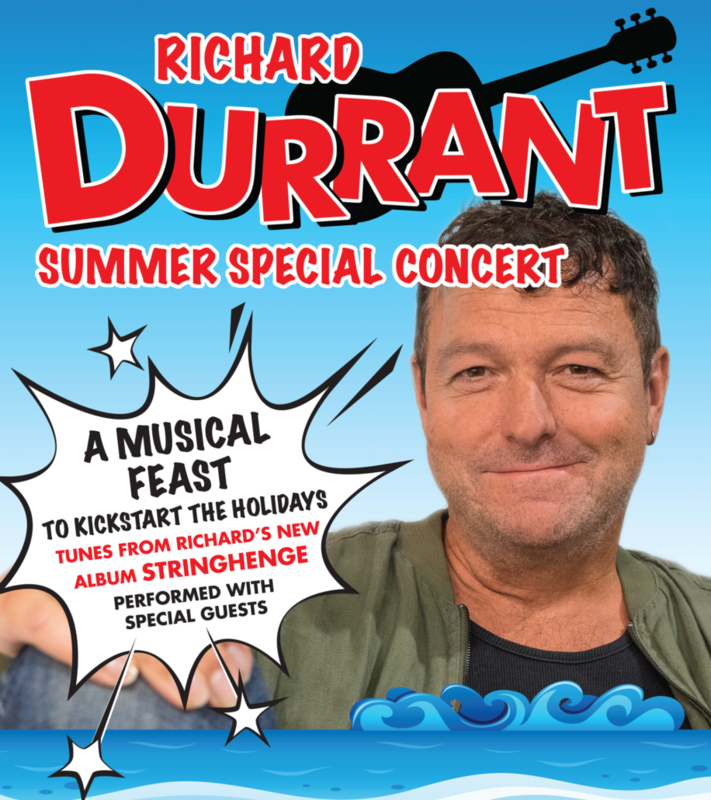 Maverick guitarist Richard Durrant kicks off the silly season with a fun packed musical celebration of the summer holidays. Sun drenched guitar repertoire basks contentedly alongside virtuoso ukulele music, songs and unpredictable musical offerings. With surprise guests too!